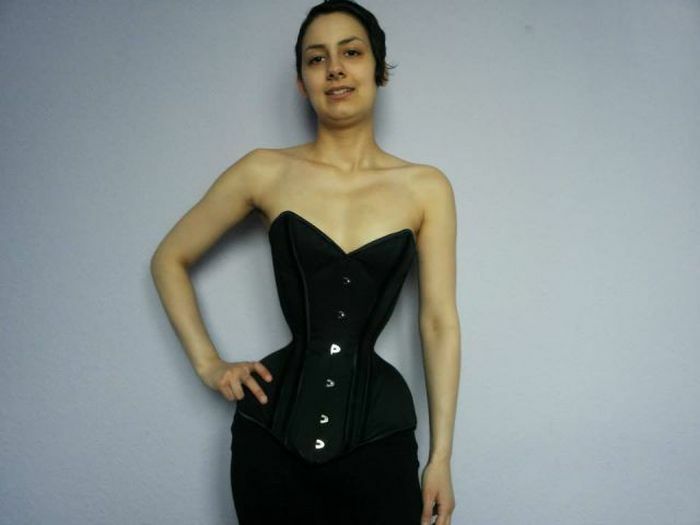 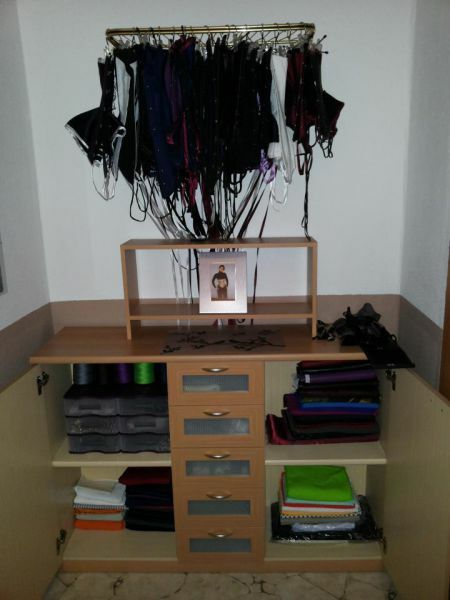 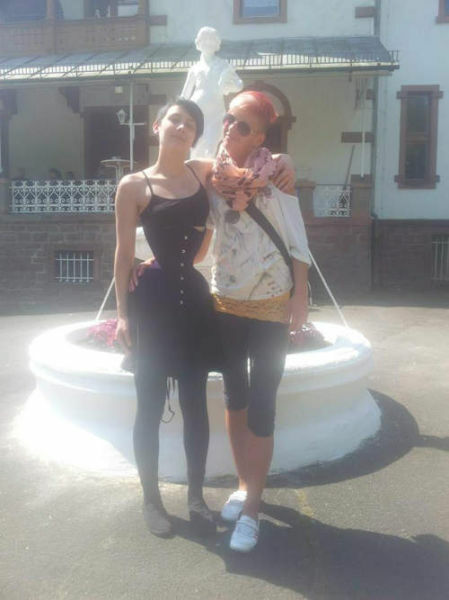 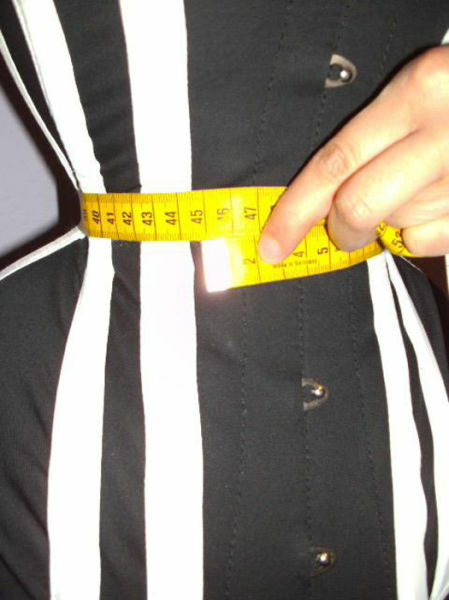 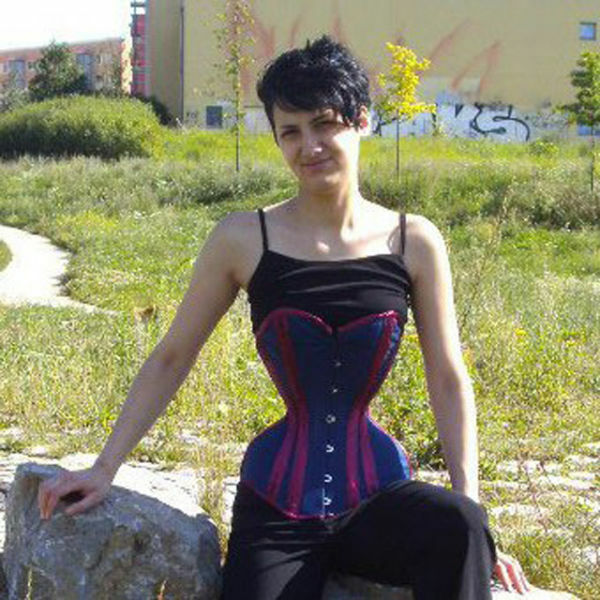 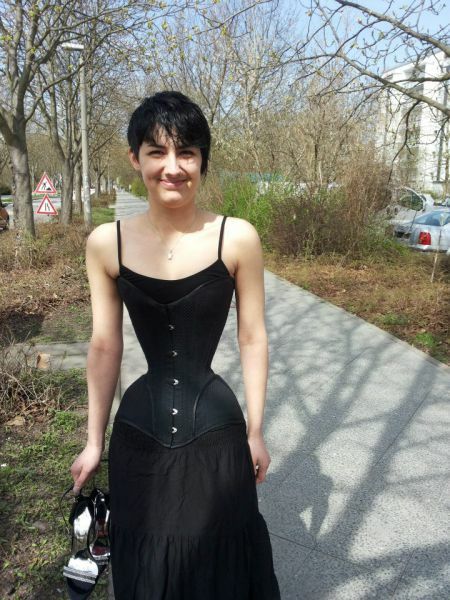 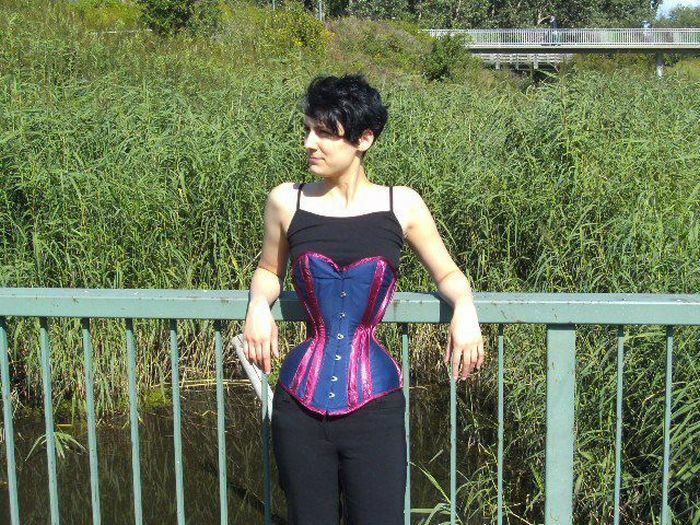 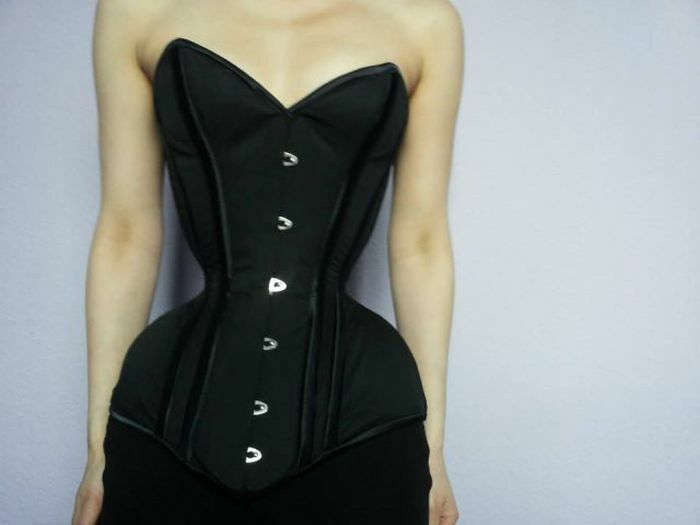 Michelle Kobke is a 24-year-old German girl who has been wearing a corset for three years in order to achieve the goal of having the smallest waist in the world. 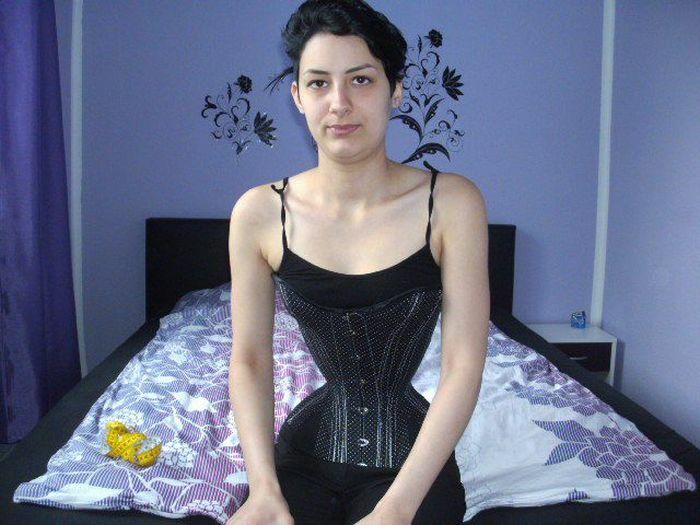 Here are before and after pictures. 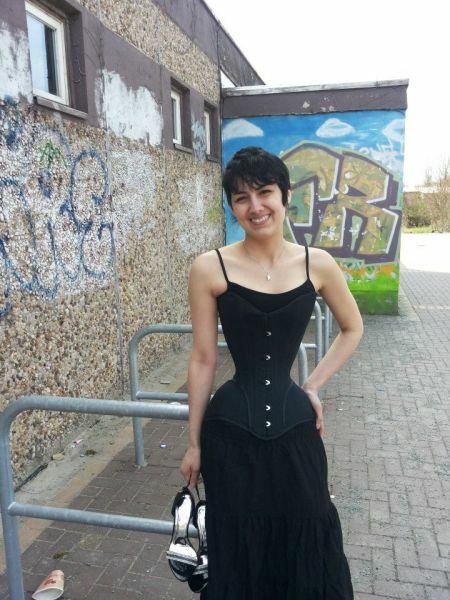 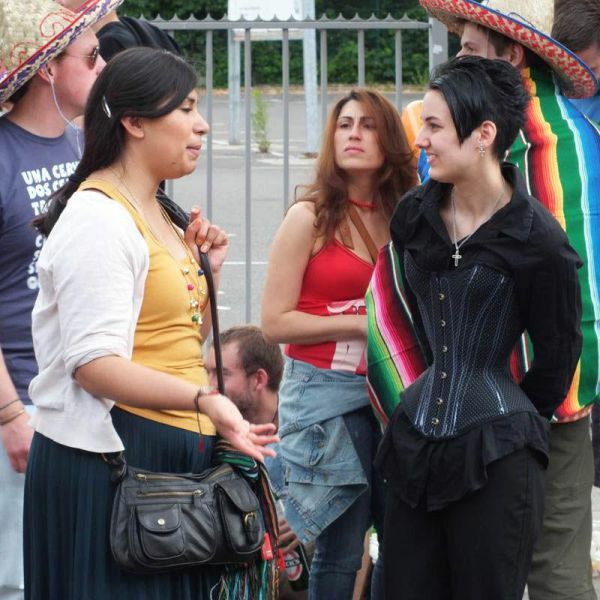 6 responses to "Wearing Corset for Three Years (32 pics)"
That is just ugly and dumb. 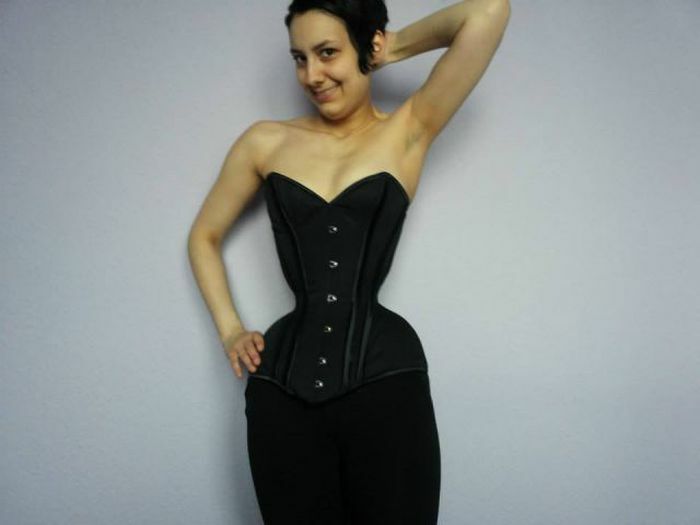 Well I guess if she wants to be known for something, it might as well be the smallest waist in the world... cause her looks sure aren't going to do it for her. 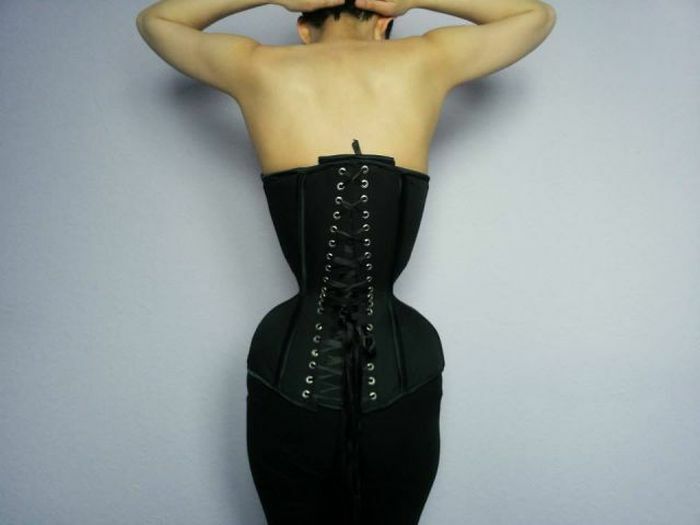 you are very beautiful and don't need a corsett for your beauty.